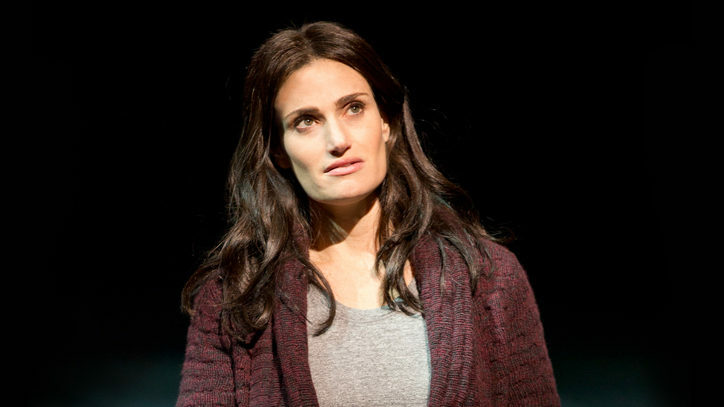 Don’t miss out on Broadway’s biggest night! 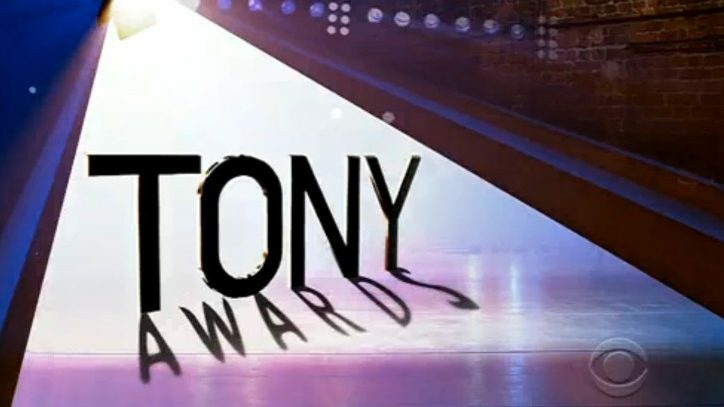 Make sure to tune in to the 67th Annual Tony Awards this Sunday to see all your favorite Broadway stars. 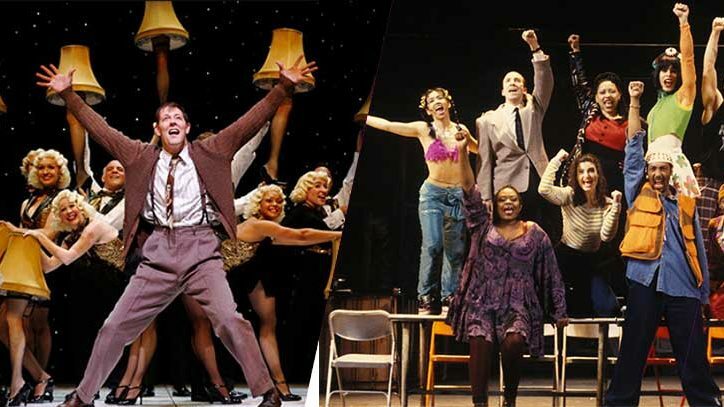 Make sure to cast your vote and follow along at home with our printable ballot and watch a preview of this year’s Tony-nominated shows in the player above!